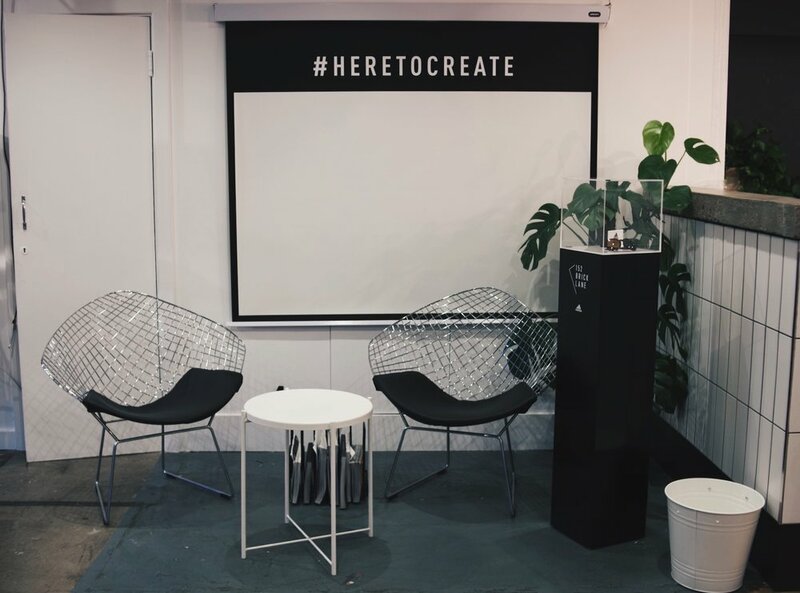 We were invited to host a Zero Waste Masterclass at adidas Studio Ldn this week, and enjoyed an evening finding out tips and tricks from some inspiring zero waste heroes. Our editor Laura Callan hosted an open panel discussion and was joined by Laura Boyes, founder of zero waste store Hetu who we featured in Issue Four, Sareta Puri, writer and one half of Plant Based Zer0 Waste and Pawan Saunya, co-founder of online store Zero Waste Club. The zero waste and low impact movements are a popular topic at the moment, and we spent the evening hearing about our panelists' own low impact journeys, what they've found easy and what their struggles have been. There's good reason to be thinking about zero waste, particularly around single use plastics. Currently less than 40% of single use plastics are recycled and only 7% of plastic bottles are turned into recycled bottles. Plastics that are thrown away are either burnt or end up in landfill or the ocean. It has been predicted that by 2050 there will be more plastic in the ocean than fish. There are simple steps to help combat this, and a predominant theme running through the evening was around preparation and routine. Introducing simple habits into your life like carrying a reusable coffee cup, water bottle and cutlery set with you will see you drastically reduce your impact on the environment. Read more about what you can do to lower your impact on the planet in our Zero Waste Special in Issue Four of Bright Zine, and check out The Zero Waster's guide to shopping packaging free in the UK.